MZANSI needs more proper TB and HIV/Aids clinics. People, especially in rural areas, go through many challenges to visit their nearest clinics, which is why the embassy of Japan decided to do something about it. The embassy set up a mobile clinic through its Grassroots Human Security Projects programme. 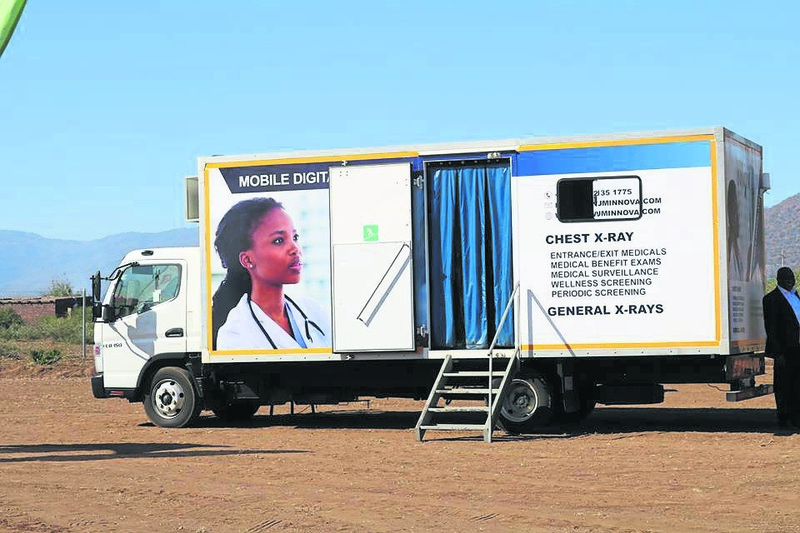 The healthcare servicing Aurum Institute will run the Limpopo clinic to make sure that people with TB and HIV/Aids get the treatment they need. Shigeyuki Hiroki, ambassador for Japan to South Africa, said they were involved in a lot of projects to help address education, health services, vocational training and other grassroots projects. Kota Toba, spokesman for the embassy, said the clinic will service people with TB and HIV/Aids in rural Limpopo. According to the World Health Organisation, South Africa has one of the highest incidences of TB in the world. It was estimated in 2015 that there were about 454 000 active cases of TB, – 0,8% of the population – and 258 000 of them are HIV positive as well. In 2014, the embassy launched a mobile breast screening clinic in collaboration with Pink Drive. They also donated cataract eye surgery equipment to Vredendal Hospital in the Western Cape. The Japanese embassy also spearheaded numerous basic education projects in many Limpopo schools which also includes the actual construction of many new schools.